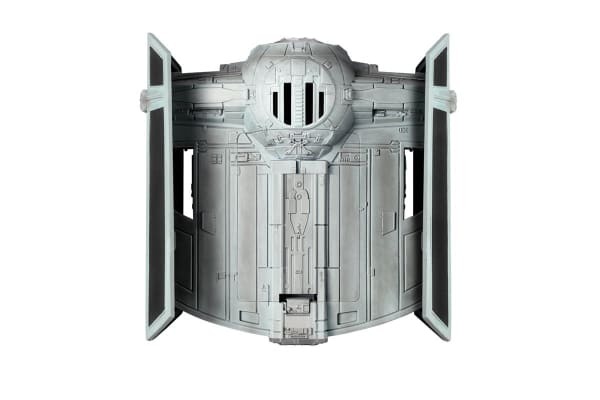 Join the Dark Side and experience the thrill of piloting Darth Vader’s ship with the Propel Star Wars Tie Advanced X1 Battle Drone. 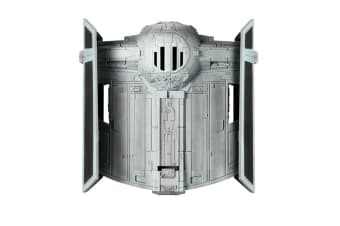 Reverse propulsion blade system – reach speeds of up to 35mph! 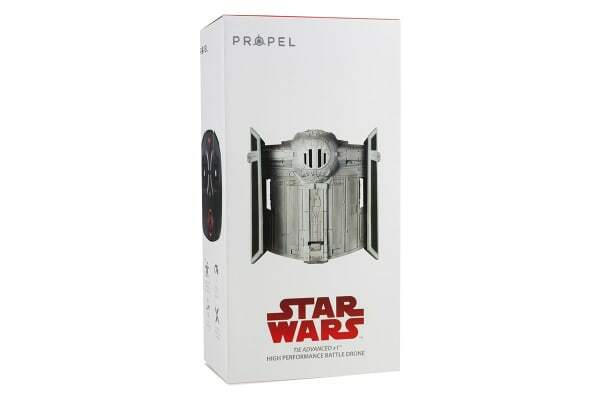 Push back against the advances of the Rebel Alliance with the Propel Star Wars Tie Advanced X1 Battle Drone, which lets you battle against friends and perform magnificent aerial stunts. Thanks to the reverse propulsion blade system, you can zoom past your friends at speeds of up to 35mph! 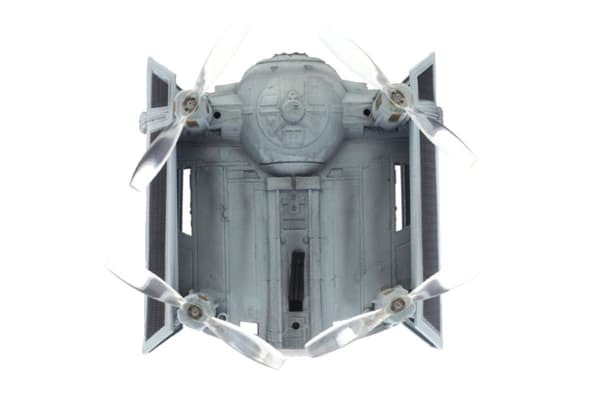 Prepare yourself for battle with the Propel Star Wars Tie Advanced X1 Battle Drone. Simply download the Propel App onto your iOS or Android device to start learning how to safely fly with the in-built simulator – you’ll become an advanced battle pilot in no time!